As of this week, you can now order a Byers SR100 roadster with various features suited to your needs. 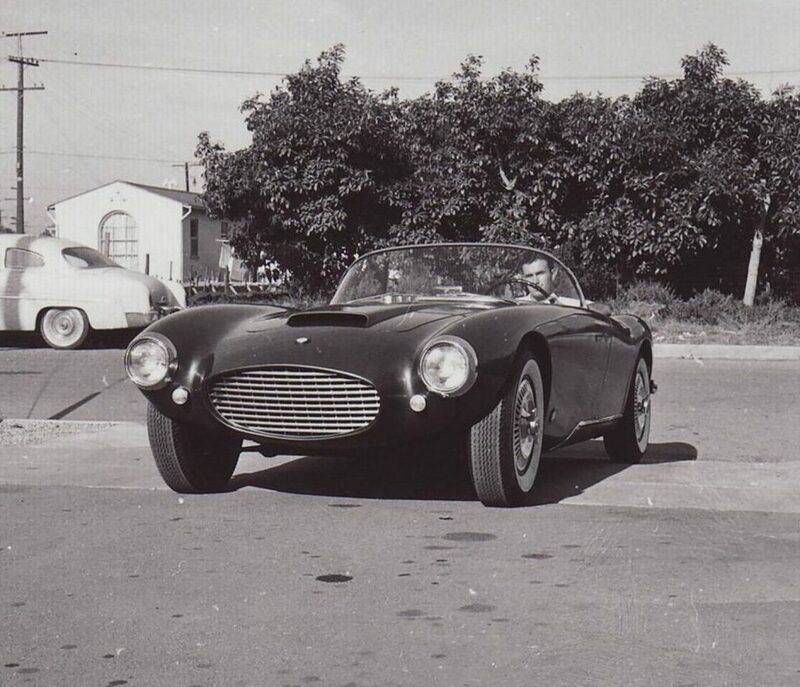 This is the first of several planned bodies from the 1950s – many of which have already been molded and are awaiting tooling so car bodies can be built as customers would like. But it wasn’t a short process to get here. 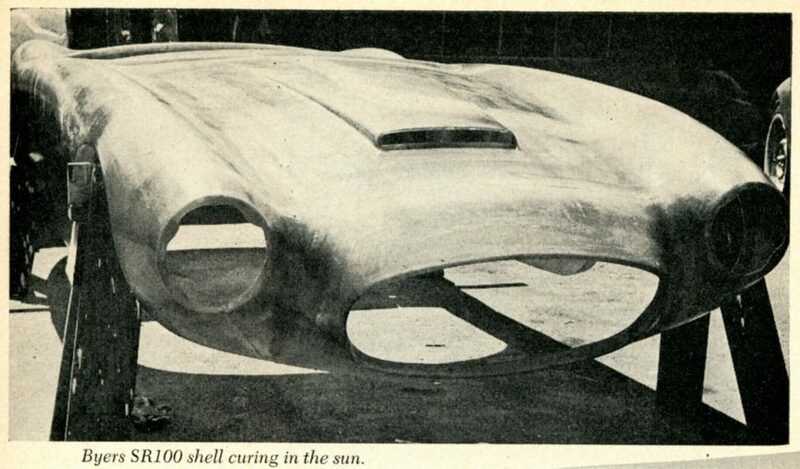 Planning for this phase of Undiscovered Classics / Forgotten Fiberglass began with just a thought nearly 10 years ago…. Over time, dreams turned to plans and plans became reality. 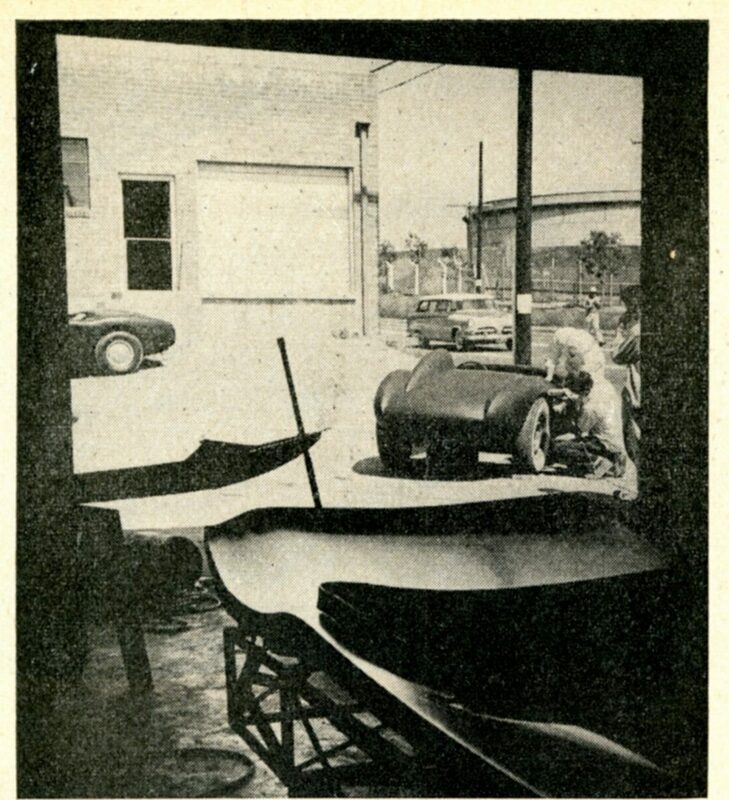 About three years ago we started creating molds for some cars that were so rare none others existed. 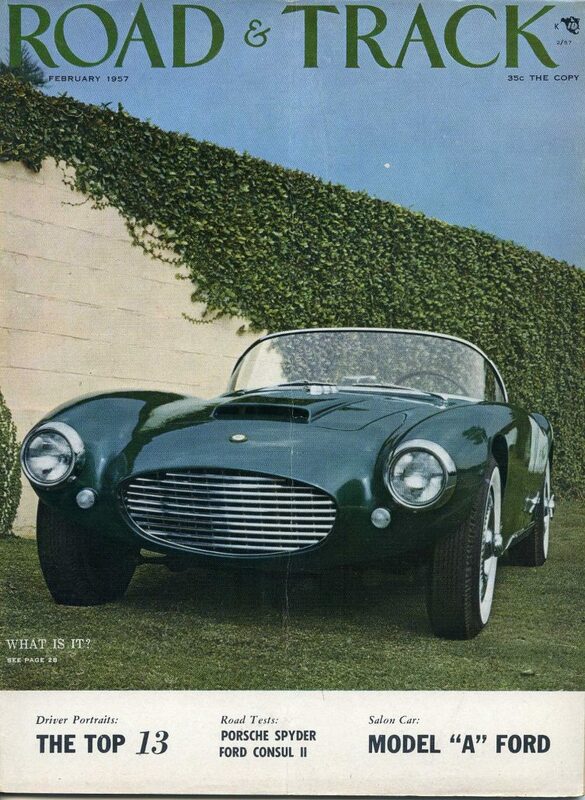 We then moved toward choosing what we thought would be the best car to launch first – one that was celebrated with much acclaim in the 1950s. 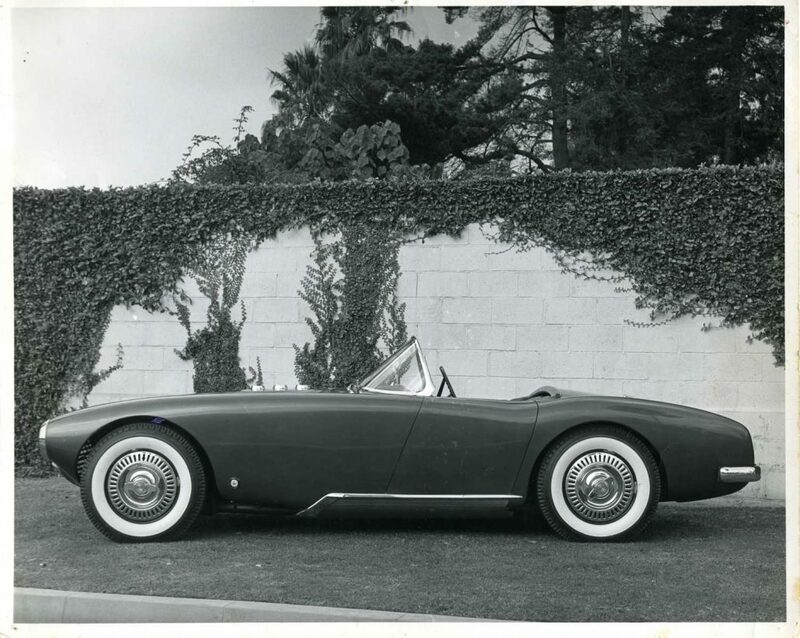 The Byers SR100 Roadster. John Bond must have felt so. He put a beautifully built example on the front cover of his magazine and began working to build an example of his own – with Jim Byers consulting on each step of the project. 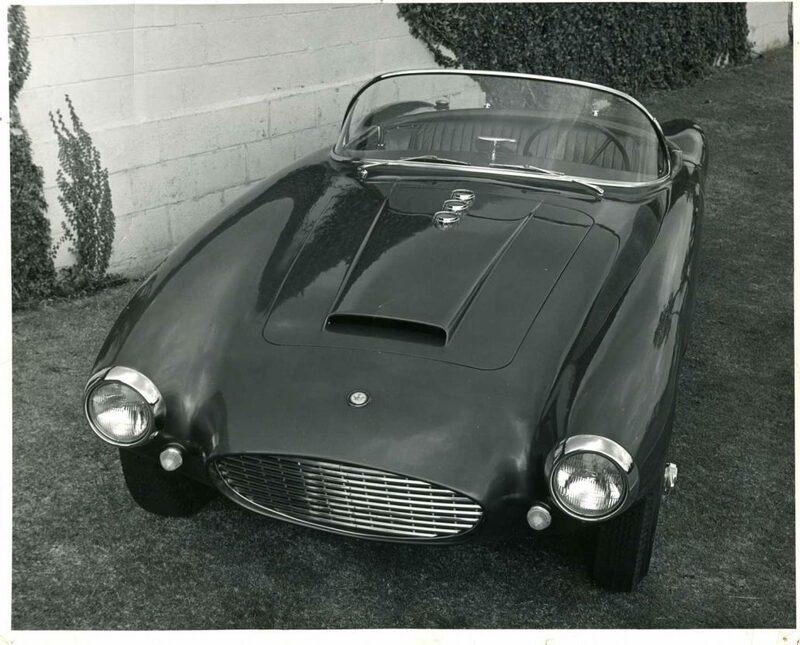 The finished car exists today and we’ll share a story about Bond’s SR100 sports car in the near future. 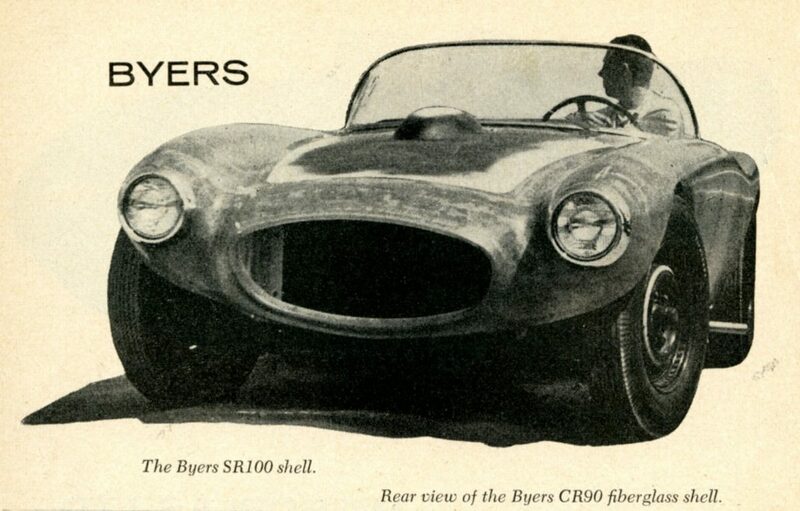 So if you’ve been waiting and waiting to find a Byers SR100 body to build your own sports car, the time to buy may be now. You can now choose to build a perfect period correct version or if so desired, a modern version that performs exactly how you wish on a chassis of your choice. It’s up to you. Please note: We will only offer a limited number of bodies each year. The Byers SR100 body is a specialty item that is designed for a discriminating buyer and builder – not as easy to create and complete as other choices out there in the marketplace, but one that certainly would be worth it.. The finished result would be a beautiful sports car that, no doubt, be the only one ever seen by most people at a show or a race event. How much more fun could you ask for? I’m sure Jim Byers would be pleased. 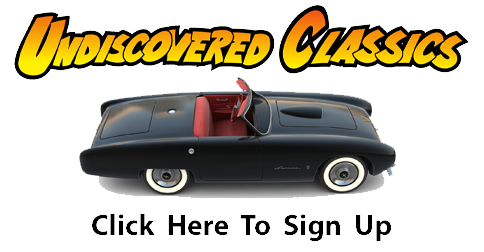 This is a great site, I’m always interested in unusual cars. What a dream project! 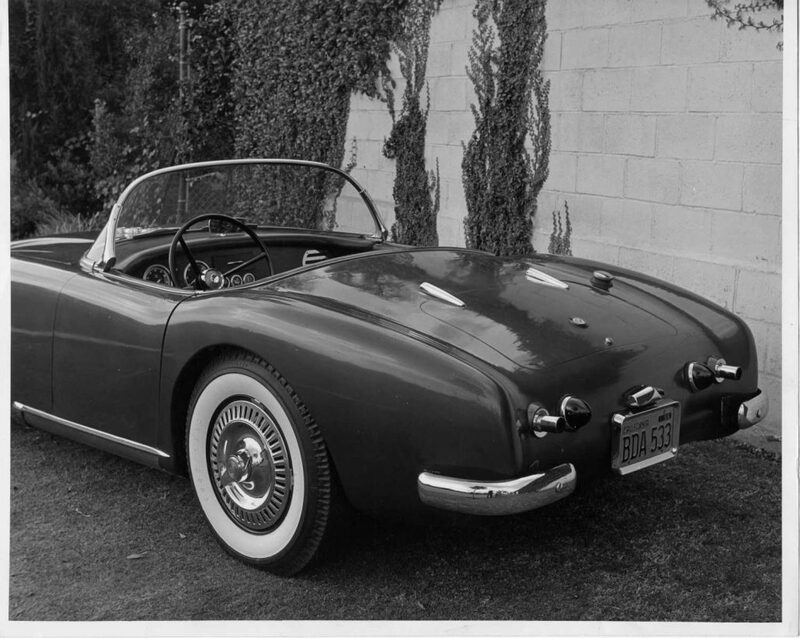 Using a Corvette frame and running gear means the major mechanical issues are already sorted and reasonably priced. This beautiful blank canvas of a car can be finished to suit your own tastes without the stigma of not being “correct”. Any color, any trim, any wheels gives your a unique car that will not be just another amongst many. It is a little bit of a time machine that allows you to create now what you would have created then. What chassis from the same era would be useful for the SR100? Are any interior panels (bulkheads, etc.) going to be available for the body?